The world is being realigned as I type. While things are still tough currently in many areas throughout society, the likelihood of said things getting tougher still in the near future is very real. Regardless of this, there are many positive signs that point to a burgeoning new economy taking hold – one that holds promise of better days ahead for the most important & most pressured section of our society – the Middle Class. 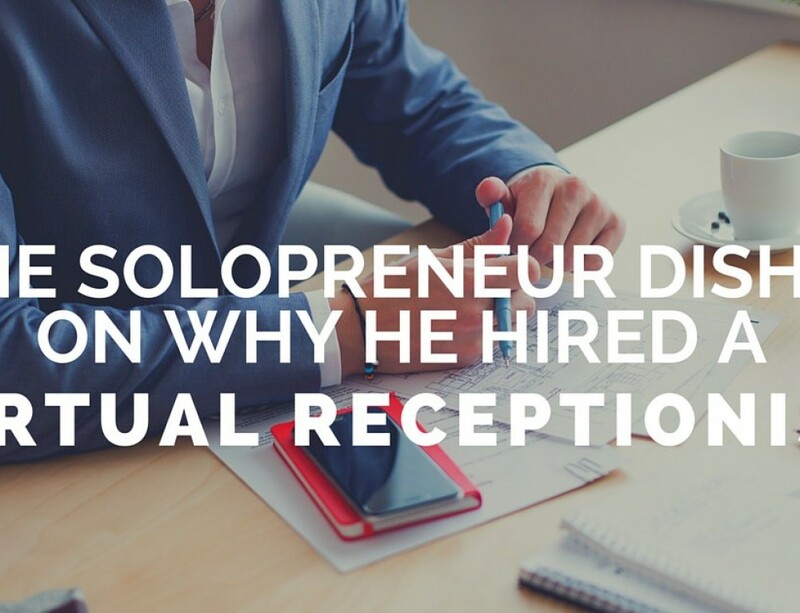 It is my firm belief that the “solopreneur” revolution currently underway will drive the new economy while moving forward from the old. These over 40 Million educated risk-takers are and have been breaking away from the corporate structure on their way to creating America’s new work force. Small and medium size businesses will continue to multiply as a result of this, further empowering this movement. 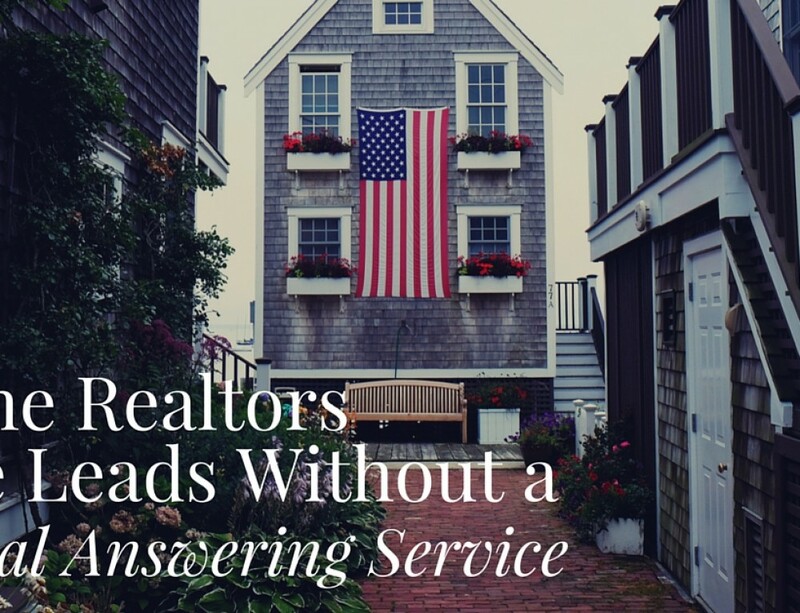 At USAnswer, our professional highly trained, warm and friendly receptionists answer the phones on behalf of small businesses across the country. The informative, interactive, screen pop that flashes up on their computer screens gives all the pertinent information about the company being called, with links to the company’s website and/or to the cell phones or landlines of the principles and employees and anyone else who is listed to have calls forwarded to. 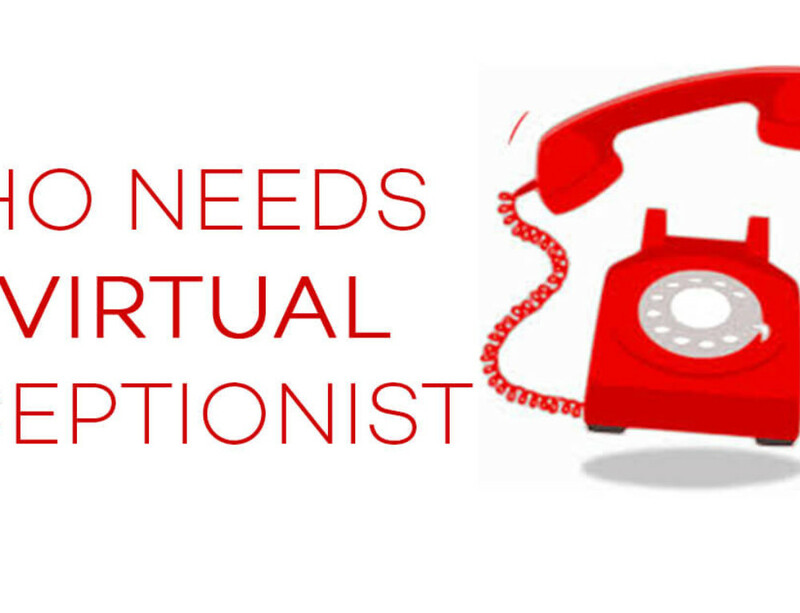 Professional telephone answering is a vital Key to success. 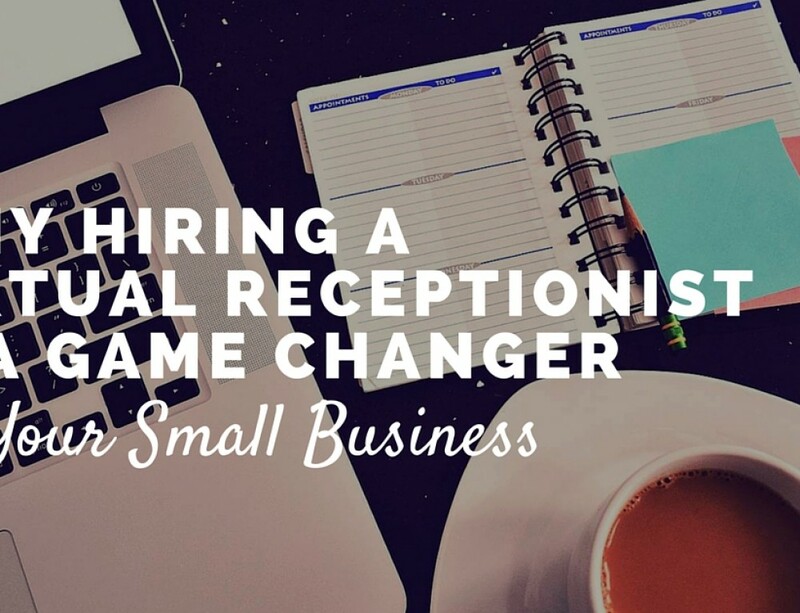 Having all this information at our receptionist’s fingertips promotes confidence for the small businesses desiring a cutting-edge professional image but don’t have the means to pay for it. The money a small business saves, by hiring on USAnwer at $79/ month, for a professional, informative live answering service, as opposed to $2,200/ month it costs for a receptionist, will enable said small business to use that saved money to invest in their business, i.e. a more attractive office environment, hiring of assistants, investment in higher quality products, or just taking it as profit. Things are changing rapidly across the board. The collective mindset of small businesses is how to get the biggest bang for the buck. 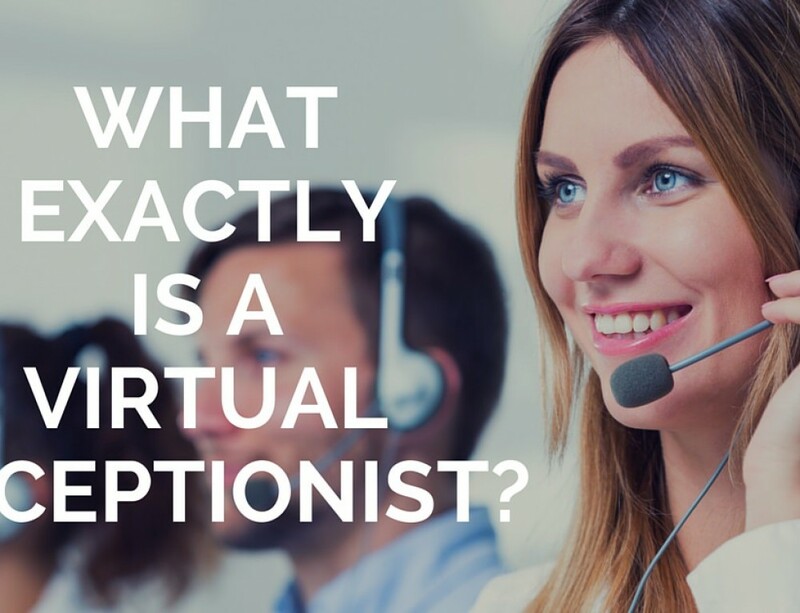 As far as a live virtual receptionist, answering service,there is no bigger bang for the buck than USAnswer.